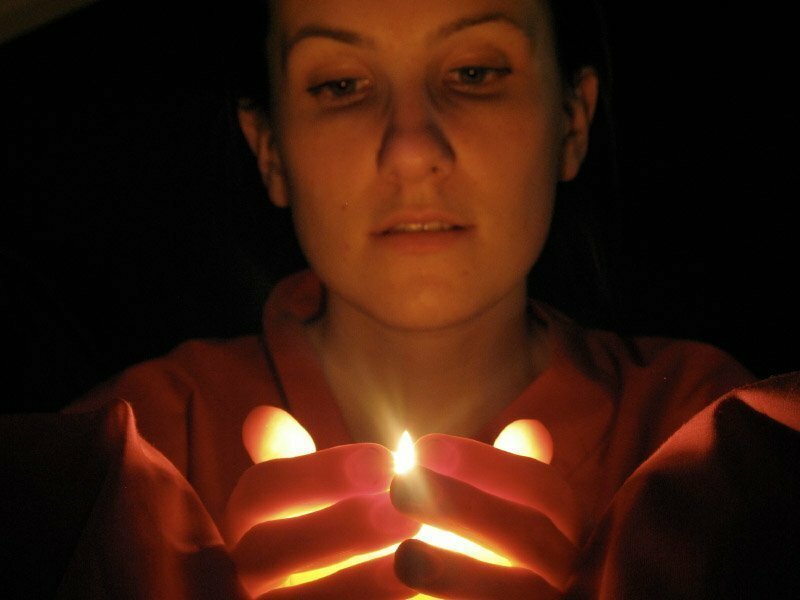 Focuses your psychic abilities through candle burning. Uses external element or force to help you focus your intent. Allows you to focus and coordinate your conscious and unconscious minds to attract the internal and external energy and resources necessary to achieve your goal(s).